Nicole and Rob’s Modern Hand Crafted album is a thing of beauty. 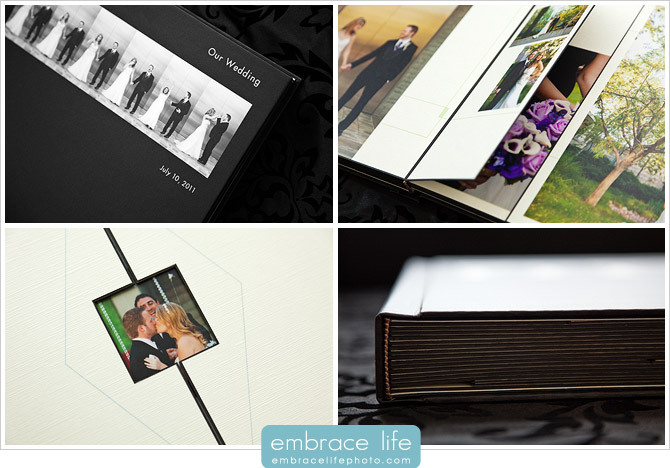 It perfectly showcases their Skirball Cultural Center wedding photography. Wait until you see their chuppah, ceremony decor, and the way they had the Skirball Center’s Ahmanson Ballroom lit for their wedding reception. Stunning!